Informational ResourcesHow Do I...Administer a pill to my cat? 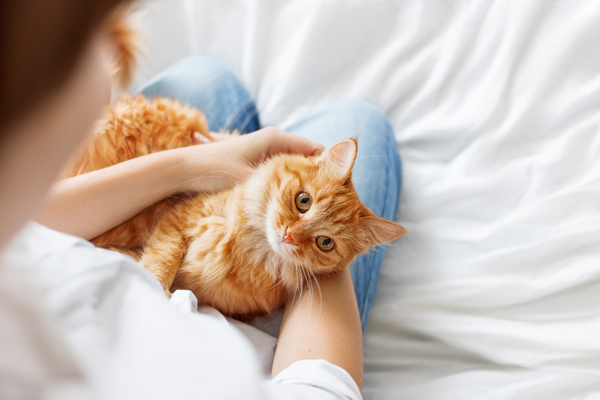 Many cats only need to visit the veterinarian for routine health care, but sometimes they need treatment for illness or injury. This often requires giving medication, which can be a confusing, scary and difficult thing to do. Medication is sometimes given in pill form. With practice, giving pill form medications can be quick and easy.